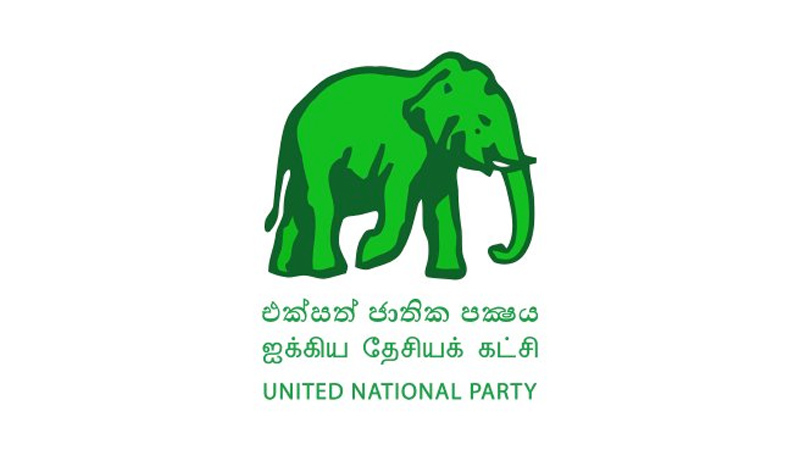 The four-member committee appointed by the UNP to investigate the allegations of cocaine used by Parliamentarians made by State Minister of Highways and Road Development Ranjan Ramanayake had concluded that they were not satisfied with the accuracy of Ramanayake’s testimony given before the committee. Therefore, it is said that the Committee had recommended that Ramanayake’s allegations should be directed to the Criminal Investigations Department (CID) for investigation at the earliest. State Minister Ramanayake wanted all 225 MPs to voluntarily agree to test their blood for cocaine, in order to identify those who use and rule out those who don’t. Participating in the Third Reading stage of budget debate under the expenditure heads of the Ministries of Buddha Sasana and Cultural Affairs, the State Minister said, “I raised the issue of MPs using cocaine in good-faith. I believe that the Parliamentarians should set an example to their voters and should lead clean lives. Ramanayake alleged that there are four MPs who import cocaine to the country. We have one among our ranks in the government and there are three in the opposition ranks.